Ever since Harry and Debra Bonner married nearly 40 years ago, they’ve enjoyed creating music with their family. They didn’t know, however, how much it would impact their lives and the lives of others around them. Throughout their marriage, the Bonner parents found it important to teach their children about Jesus Christ and His teachings, as well as the joys that come from creating, producing, and performing music. With this in mind, each member of the Bonner family has embarked on his or her own professional career, with a lot of them having to do with music. Some are vocal coaches or recording artists, and others are teachers or in musical theater. They use their talents to share their love of music and their love of God with others. Who is the Bonner Family? 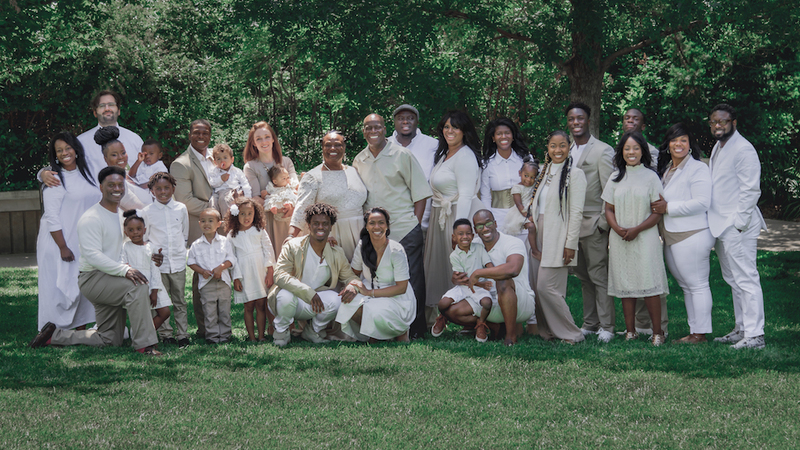 The Bonner Family is a group of singers that enjoy creating the sounds of peace, joy, and unity and consists of eight children; Nolong, Yunga, Mauli, Clotile, Yahosh, Conlon, Oyoyo, and Oba; and their two parents, Debra and Harry. Debra Bonner, the matriarch of the Bonner Family, is a world-renowned vocal coach , professional soloist, and the inventor of DebraTone. She is the director and owner of the Unity Gospel Choir and the executive director for the nonprofit organization Transforming Flint. 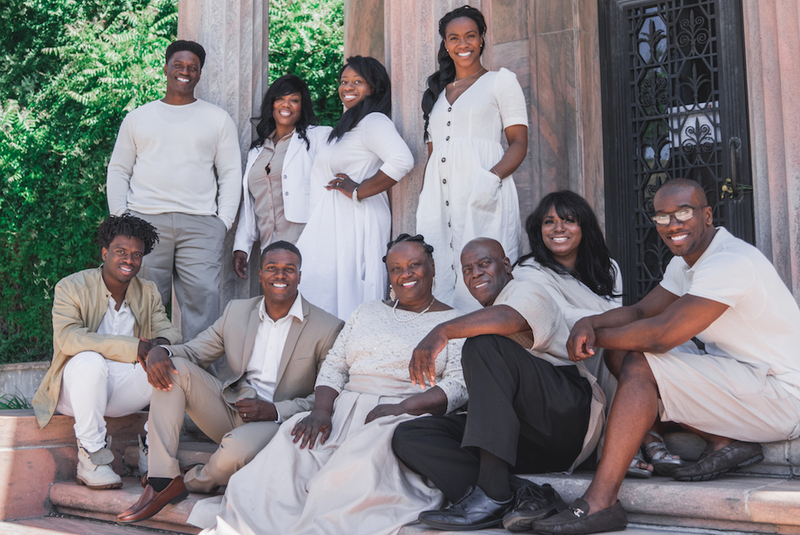 “My mother first came to know Jesus Christ through being a member of a Baptist choir in her hometown of Flint, Michigan, and has been a vocal coach ever since,” said Yahosh Bonner, one of the eight Bonner children. Heeding the voice of the Spirit, Debra and Harry Bonner returned from their mission back to the United States. After they returned, they had the impression to move west. So, with $100, a three-year-old, a one-year-old, and being seven months pregnant with their next child, Debra and Harry Bonner relocated to Las Vegas. It was there that a Latter-day Saint bishop took them in and introduced them to the Church. While the Bonner Family has always enjoyed creating music together, their wider audience recognition came from an original song they wrote for Mother’s Day. Harry, the Bonner Family patriarch, requested that the whole family get together to sing to his wife and their mother. Mauli Bonner composed the original song “I Am Here” for this special event. All the siblings came from different parts of the country and spent one day recording it together. Subsequently, the Mormon Channel saw their video and asked if they could share it. “I Am Here” has since influenced over half a million people. The Bonner Family has blessed many lives with their ability to share the gospel through their music. The Bonner Family has been working hard on their first ever EP, available in stores now. n June 2018, the Bonner Family had the privilege of performing at the “Be One” event alongside Gladys Knight and Alex Boye. The “Be One” event was a First Presidency-sponsored, Church-wide celebration of the revelation that extended all worthy men in the Church the ability to receive the priesthood. “We are brothers and sisters in every sense of the word. . . . We are His children, created in His image. We don't look alike. That's good. 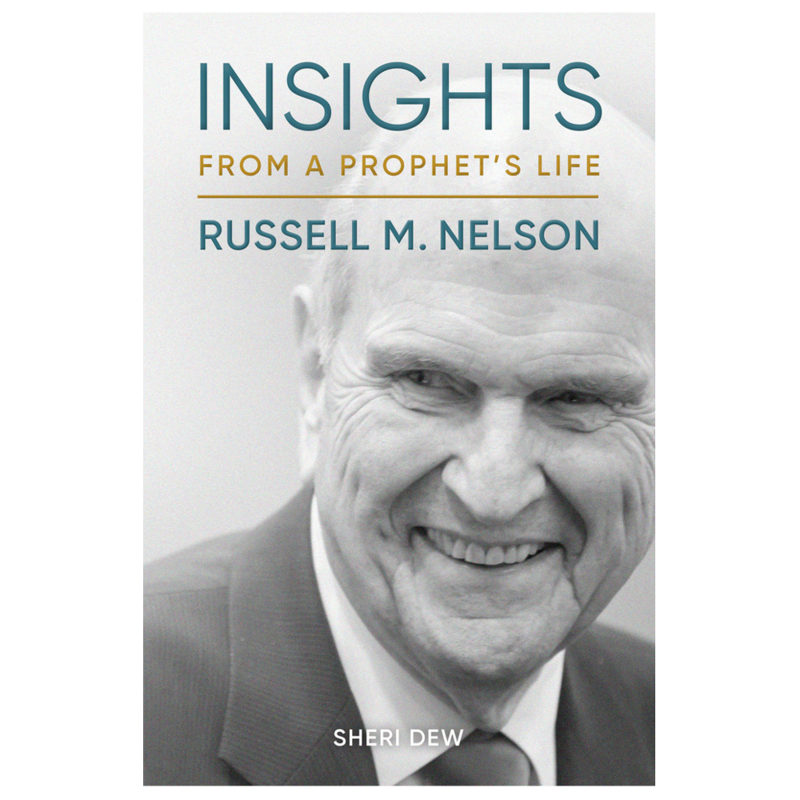 We have individual identities, spiritually and physically, but we are His children,” said President Russell M. Nelson, President of The Church of Jesus Christ of Latter-day Saints. Debra also had the opportunity to perform with The Tabernacle Choir at Temple Square (formally known as the Mormon Tabernacle Choir). 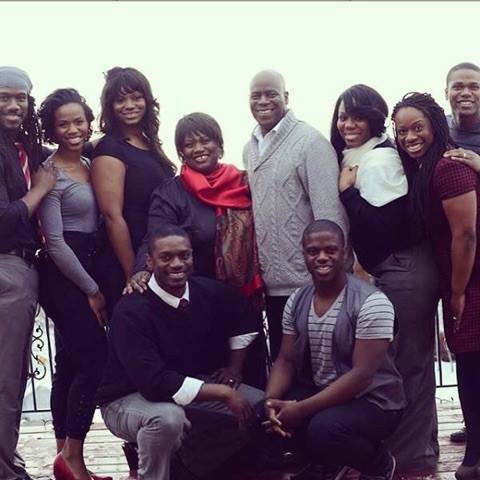 The entire family was most recently asked to sing and film the music video for the song “Child of God,” a song for the new Jane and Emma movie soundtrack. This EP includes six original songs and a medley of some of the most beloved children’s hymns. Each member of the Bonner Family contributes his or her own unique sense of style and creativity to the music. The Bonner Family’s EP is available now.